Even though Labuan is an offshore jurisdiction with several tax reliefs, there is always a need for tax cuts in varied companies and business departments. Entrepreneurs can easily direct their profits in other business directions once a tax minimization method is considered in the firm. A series of tax minimization methods can be requested for your company in Labuan, as soon as you get in touch with our team of company incorporation agents in Labuan. Reducing the amount of taxes in a company in agreement with the applicable legislation in Labuan, the Tax Act in Malaysia can be made through a financial tool like the tax minimization method. Several types of tax minimization methods can be easily adopted in your firm once you decide to solicit information and assistance in this matter from our team of advisors in Labuan. • educational funds are allowed as deductions on the gross income of an individual. Would you like to reduce the amount of taxes in your Labuan company? 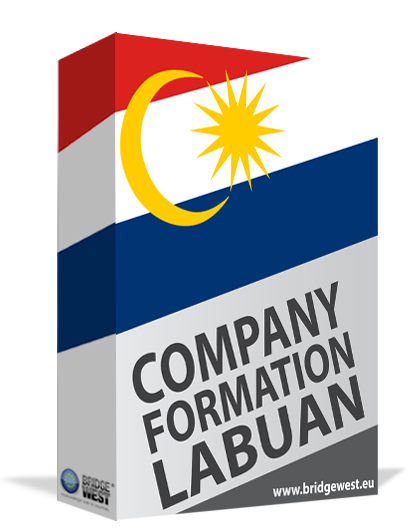 Would you like to find out information about how you can register a Labuan trust company? Please feel free to address your inquiries to our company incorporation agents in Labuan. What other tax minimization method can you adopt in Labuan? Specific types of entities in Labuan are protected by the provisions of double taxation agreements signed by Malaysia with countries worldwide. Interests, royalties, and dividends might be exempt from taxation, depending on the business structure and the permanent establishment. This way, instead of paying particular taxes, you can direct your finances to other business interests. We invite you to contact our company formation consultants in Labuan for extra information about the tax minimization methods for companies in Malaysia.